The advantages of virtualizing server workloads are firmly established, but proper planning and execution are critical factors in determining the success of a virtualization initiative. 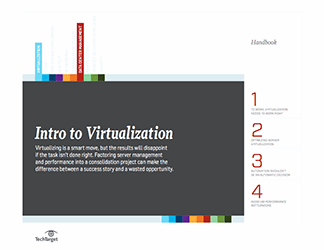 This handbook provides an introduction to virtualization strategy, highlighting both the benefits and risks of creating a virtual environment. 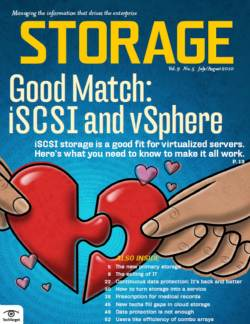 Other topics addressed include a discussion of which data center tasks benefit from automation -- and which do not -- as well as a rundown of common trouble spots that can diminish the effectiveness of a server virtualization project.